At Just as Planned we love weddings, cakes and all things nice. 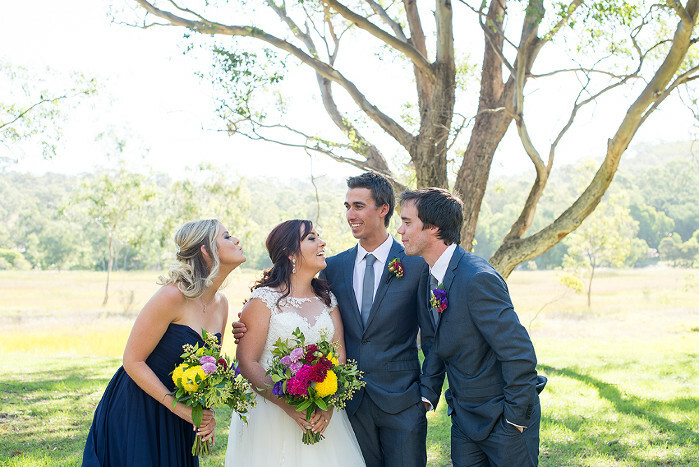 We love a good surprise wedding at Just as Planned and the surprise wedding of Thomas and Joanne is no exception. 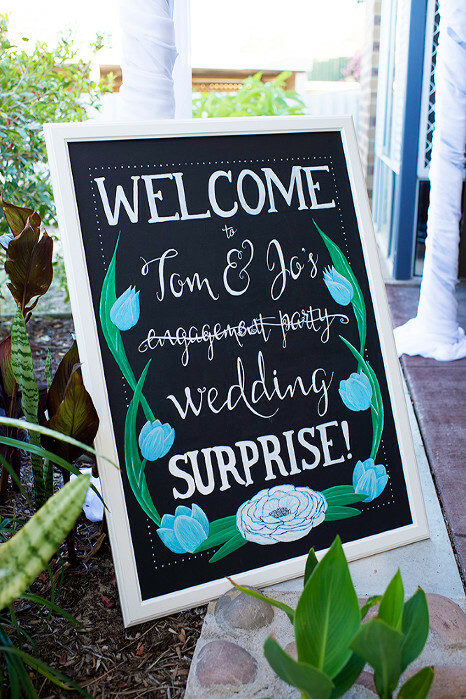 Thomas and Joanne have been together for 10 years and wanted to do something a little different for their wedding, so their chose to surprise their guests! Guests arrived to their house expecting an engagement party and were floored when they found it was to be their surprise wedding. After meeting through mutual friends sparks flew from day one. Kylie told Just as Planned “I have found the man I would spend the rest of my life with”. Mark proposed on their anniversary after a romantic dinner at the same restaurant they shared their first day then followed by a stroll down the same beach. Candy buffets are still popular for weddings, engagements and birthday parties. A few years ago we put together this post on how to create a DIY candy buffet and we wanted to share it again for you. Here are 6 simple ideas to help you create a beautiful, fun and yummy Candy Buffet for everyone to enjoy. You don’t need to spend a fortune on Jars or Vases. Most people have a vase or two at home. Also make a few phone calls to your Mum, Sister, Aunty or Friends and find out what vases they have hidden away. A cost-effective alternative is to visit your local flea markets or thrift stores. You can always find a great bargain there and it wont break the bank. Also consider using decorative glasses for items such as lollipops and musk sticks. Whilst out searching for your vases, also look out for some great scoops or spoons. You may not need one for every jar as you can scatter then around the table. Another great option is to visit your local kitchen store and purchase some white serving spoons. White is great for any colour scheme you have chosen and you can always use them again at home. There are so many options available now. Favour bags are cost-effective and are available in a variety of different colours and styles. To add some extra flair, consider using items such as Asian take away container or Popcorn Cartoons. Now for the fun part, Candy. You can still be really creative when purchasing your candy. Consider your style, theme and colour scheme when purchasing your candy. When buying Candy, I stick to the brands I know. This way you know it tastes good and your guests will enjoy. You should allow about 250 – 300 grams of Candy per guest. If the Candy Buffet is going to be used instead of dessert I would suggest adding just a little be more. Jelly Beans: Everyone loves Jelly Beans. You can purchase Jelly Beans in single colours or as a mixture of different colours. They are very affordable and a lot goes a long way. Strawberries “n” Creams: A classic. Great for weddings, kids birthdays and even Pink themed baby showers. Conversation Hearts: A great way to get everyone talking. Printed message on delicious candy. Milk Bottles: Another Classic, but great for any theme of colour scheme. Lollipops: Available in different shapes and sizes that can be matched to your theme. Consider using lollipops to add some height and a splash of colour to your Candy Buffet. This is where you can let your imagination go wild. Decorating the Vases or Jars are a great way to add some extra colour and WOW factor to the Candy Buffet. One of my biggest tips is to go out and buy some sticky dots. They are a small round double-sided dot which can be used to hold up your ribbon around the Vase or Jar without ruining the surface. A printed table cloth or runner can add that extra bit of flair to your Candy Buffet. An affordable option is to visit your local fabric store and ask them what is currently on special or for what is on the cutting floor as you don’t need a lot of fabric. Have them used as a hanging decoration above or place on the table o add some more colour. Simple and effective way to grab everyone’s attention. Available in varies colours and themes there is one to match every event. I am not going crazy. Simply wrap in decorative wrapping paper and you can place your Candy Jars or Vases on top to add some extra height to your Candy Buffet. They are great as they are sturdy and you can unwrap and use again for your next event. Another great decorating idea is to visit your local second-hand book shop and purchase some classic hardcover books. Glue a number together and use them as a feature stand for your biggest vase or jar. Check with your local craft store as the best glue to use. There is no right or wrong way when setting up your Candy Buffet. The first step is to grab all of your empty decorated vases and jars and place them on the table. Then spread them out ensuring that your guests can access each vase easily. This is so they are not having to lean over and potentially knock over the vase or jar. Once you are happy with the layout, then you can place the Candy in the Vase or Jar. When planning your wedding there is plenty you need to think about. From where to host your big day to how your guests will get from the ceremony to reception – and everything in between. 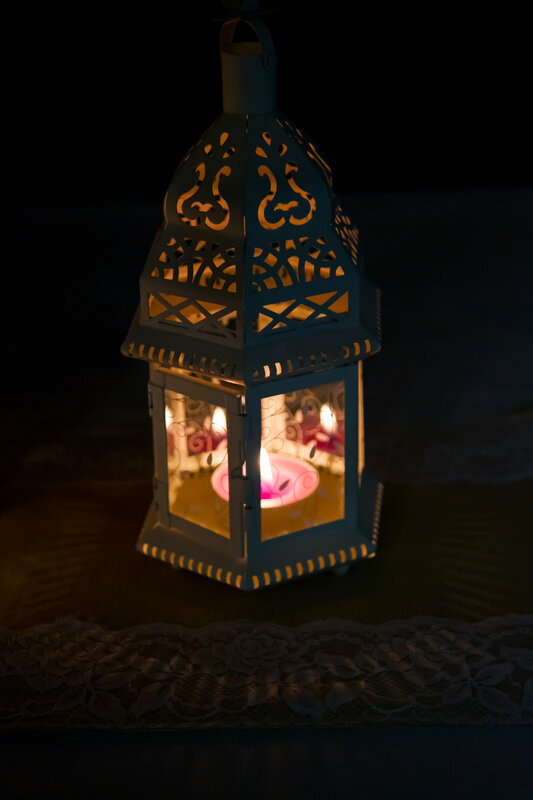 It can be tempting to start dreaming early on about things like lighting, table centrepieces and colour palettes. But before you do, there are some key elements to take into consideration. 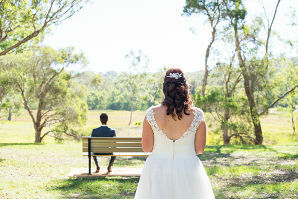 Here is a helpful list of the top questions to answer before finalising your wedding day decisions. Will you have one location, or two? Have you thought about hosting both your ceremony and reception in the one place? Not only does this eliminate travelling between two places, but it often means you have more freedom in planning the timing of your day. You won’t need large gaps to transport everyone from one place to another. And you won’t need to give time to organising transport, either. With everything in one location, you can save time and streamline your decorating. 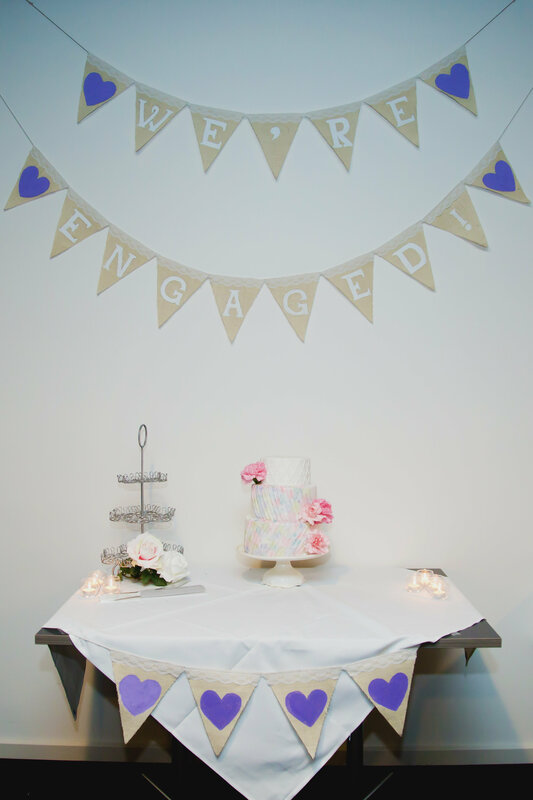 Whether you hire a wedding planner to organise the decoration for you, or you go for a DIY approach, decorating one location has to be easier than two! Use statement pieces, unique colours and lighting, or strategic pieces of furniture to separate the ceremony and reception areas, or the cocktail and canapes area from the dinner setting. 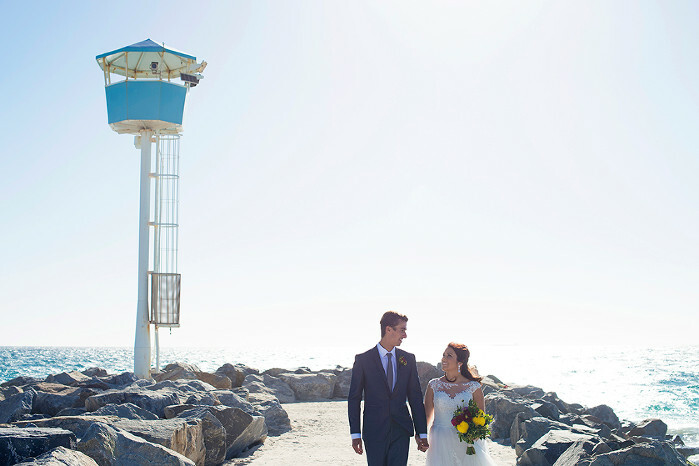 When choosing the date and location there is one thing you absolutely must consider first: the season of your big day and the type of wedding that allows. If the location you have your heart set on only suits an outdoor setting, is there sufficient shade for a hot summers day? Does the venue have outdoor heating facilities such as a bonfire or outdoor heaters for winter? If you want the best of both worlds, consider a marquee with a full or partial clear ceiling and walls – allowing you to enjoy the elements of the great outdoors while being protected from any weather. The second thing to consider is the decorations. Does the setting speak for itself, needing little more than some fairy lights, floral arrangements and dance floor? Or is it a total blank space, allowing you to create a completely unique concept that reflects you as a couple? When decorating a blank space such as a marquee or hall, choose items that instantly create a feeling of wedding luxury. Think soft fairy lights strung across the ceiling, classic tiffany chairs, statement table centrepieces, and an abundance of flowers and greenery. Do you want space for a dance floor? Weddings are a fabulous excuse to let down your hair and have a boogie. But some enjoy it more than others. And that is why you need to think about how much space you might need for the all important dance floor – if any at all. The venue you choose may have room enough for a dance floor. However if you’ve chosen an outdoor or marquee wedding, ensure there is an adequately spaced, safe and reasonably flat area for your first dance. A good solution for uneven ground or backyard weddings where a pool takes up extra space is a professionally erected dance floor. These dance floors can come in a range of materials and styles, to be raised like a stage, erected over pools, or put flat on the ground. How should you plan the table layout? 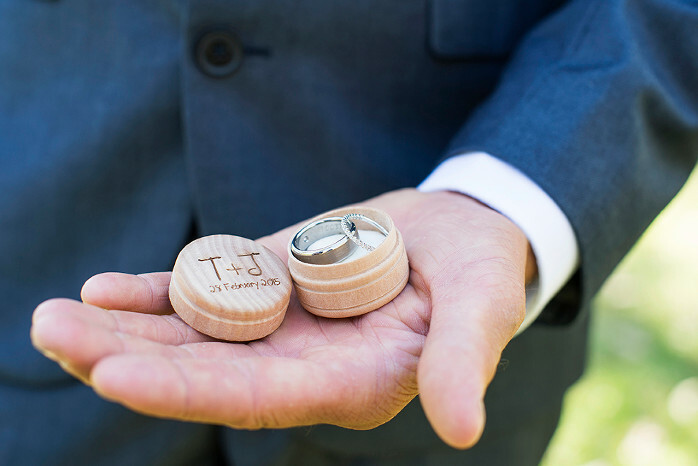 What is the one thing a couple always does at their wedding? They walk around the tables to say a friendly ‘Hello!’ to all of their guests. How many weddings have you been to where the tables are squished together, leaving barely any room to get in and out, let alone walk around freely? When planning the shape, size and layout of your tables at your reception space, consider how much room you need. If you have any elderly guests on the list, consider will they need space for a wheelchair or walker to get to their seat? Can they be seated close to the entrance? 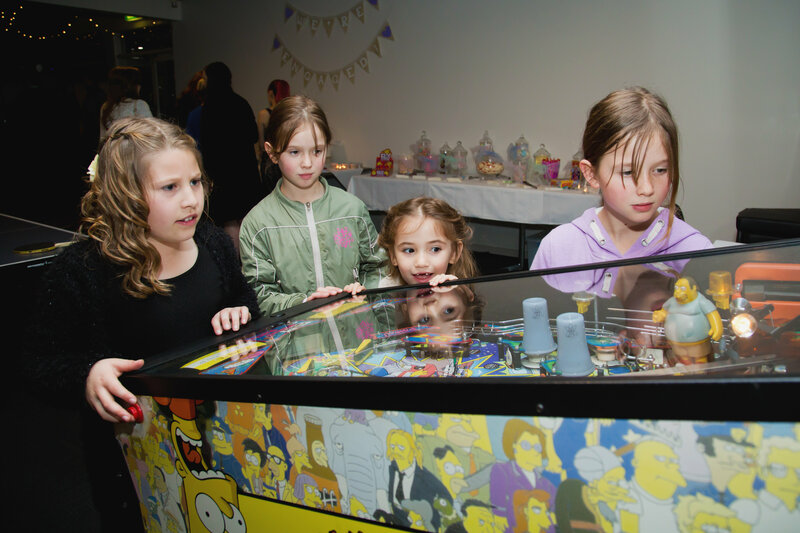 What about accommodating children at your wedding–is there space near their table for them to play? Whether you opt for long tables placed together, or round tables scattered around the room, ensure you’ve thought about who needs to get where and when. A great rule of thumb is to arrange your tables in a general U shape, with the bridal table at the top and the bar and music at the other end. This will ensure extra space to move in the middle, no one has a bad seat, and even better, no one is seated right next to the music where it might get too loud! Will you make an entrance? How do you want to enter your reception? Will you stroll in from the ceremony alongside your guests, champagne in hand? Or perhaps you want to make an entrance following a romantic photoshoot? Deciding the style of celebration you prefer will have an impact on the decor of your reception room. If you like the idea of a little bit of luxury, and want to make your guests feel special too, consider laying out a red carpet entrance. If whimsical romance is your style, a flower-filled archway also makes for a beautiful entryway. Or if you find yourself throwing an outdoor wedding, an arch alter backdrop could double as your entrance to the reception venue – your guests following you through straight after the ceremony! Whatever style wedding you are dreaming of, considering logistics and space first is an absolute must. You don’t necessarily need to compromise on those hanging planter boxes, or the long tables with church pews your heart is set on. But thinking about your space and how they will fit in with your day will make the rest of your planning decisions that much easier. Get the big decisions out of the way first, and you can start dreaming all you want over table settings and in season flowers! 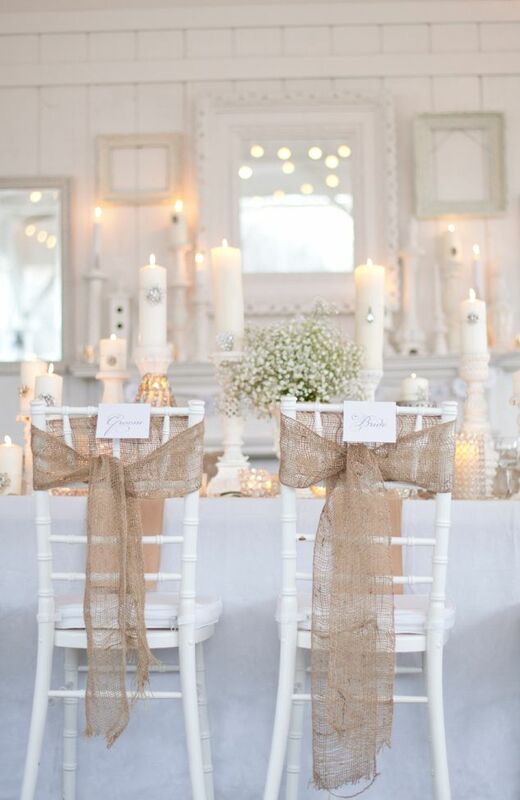 For further advice on wedding decorations and planning you can contact Nathalie at Pillingers Hiring Service. 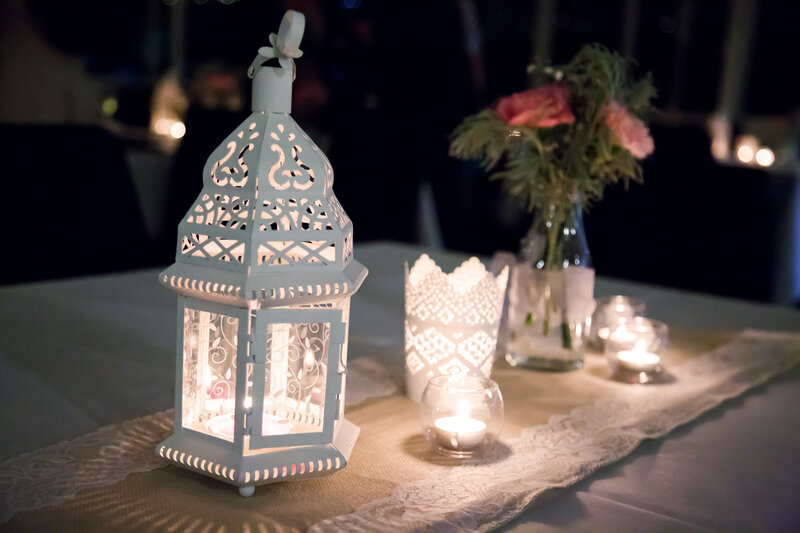 Pillingers specialise in wedding hire, everything from large marquees and flooring to cutlery and table centrepieces. 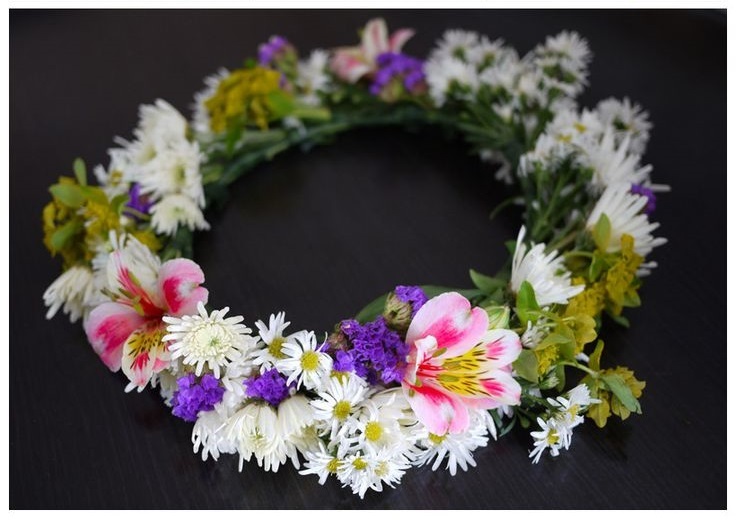 Our good friends from FreshFlowers.com.au have put together a great DIY post on how to make a flower crown. If you don’t remember the heady days of the 60’s then you might not know what a flower crown is and why in the world you might want to make one. For those of us who were young and flamboyant in the 60’s however, we remember these whimsical and girly flower crowns with affection. So it was quite a surprise to realise that floral crowns are making a big comeback with young girls today and that just about everyone wants to be seen wearing one of these fabulous floral creations. They look absolutely beautiful on blushing brides and you can match them to your wedding dress and to the bride’s dresses as well. 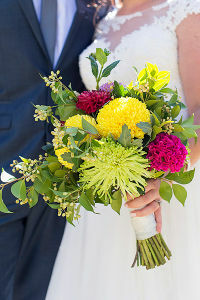 You don’t have to keep them to weddings though, because they bring a fresh and girly feel to just about any happy event. Making your own floral crown is really easy if you have a ready supply of flowers in your garden. Otherwise, if your garden is bereft of flowers, then you can simply order flowers online and have it delivered in Melbourne or any other cities across Australia. So grab your girlfriends and have a wonderful day making these beautiful floral crowns for yourself and each other. You need to collect your supplies together which includes, flower wire, tape and wire cutters, as well as a selection of fabulous flowers and some greenery. Measure the circumference of your head and add about 10cm, cut the wire and bend the ends over to form a circle big enough to sit on your head. Then wrap the tape along the wire, making sure that you cover all of the floral wire (you need to wind the tape around the wire a couple of times). Decide whether you want to make a full crown or a half floral crown, then select the greenery and tape this to the wire, making sure to cover all of the wire where you want to add flowers (half or a full crown design). You will have to tape each of the greenery stems about 3 or 4 times around to make sure they stay in place nicely. 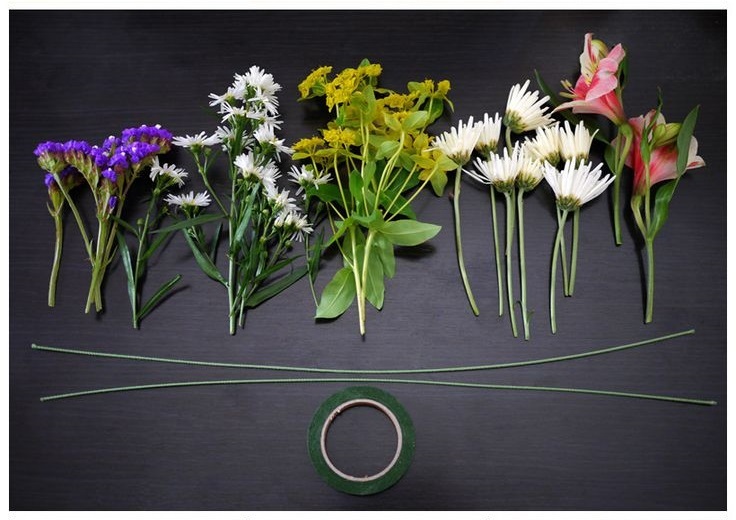 Once you have covered the wire with the greenery, select your flowers and trim the stems leaving about 10cms or so to make it easier to attach the flowers to the wire. Arrange your flowers along the greenery covered circlet and tape each stem in place with the floral tape (3 or four times should do it). The design of your floral crown is limited only by your imagination – wear them to weddings, parties, family get-togethers and even dates. I just love showcasing our amazing Australian designers and it was hard trying to pick my top 10. There is so much talent and I am sure you will have your own favourite. So in no particular order here are my top 10 favourite Australian wedding dress designers. 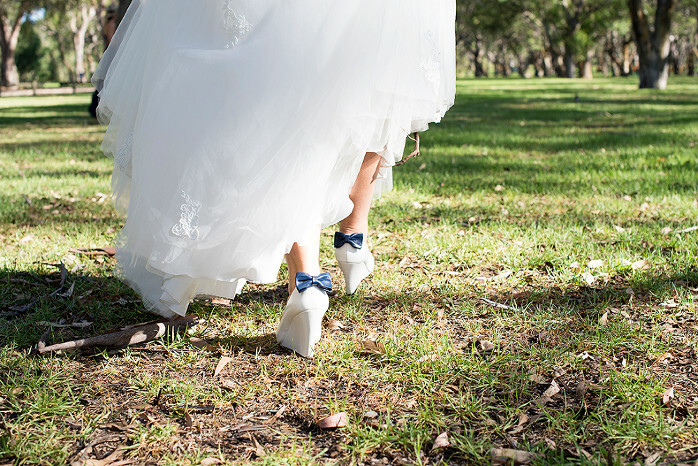 Do you get the sneaky suspicion you are becoming a Bridezilla? Wedding planning is hard and stressful and can make the nicest, calmest bride to be into a Bridezilla. 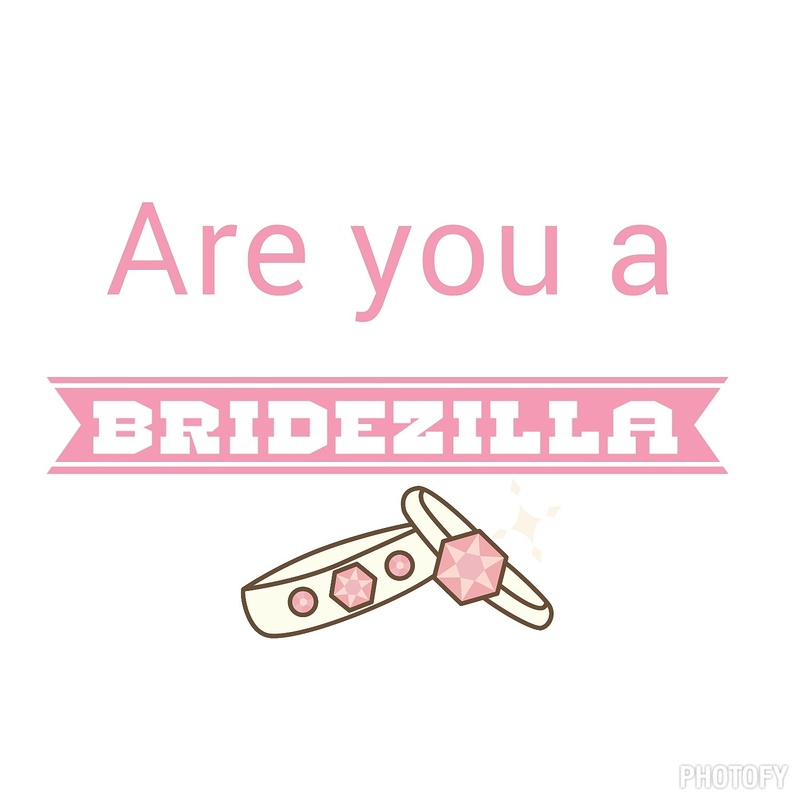 Here are five signs you may be a Bridezilla. If any of these ring true, take a step back and reflect on why you are planning the wedding. 1. Are your friends and family avoiding you? The number of catch ups are dwindling. It maybe you are talking too much about the wedding. Now we do need to face the facts that not everyone will be a thrilled as you about your upcoming wedding and you do need to ensure that you remember there are other important such as birthdays that will still occur. Take some time out of your wedding planning and reconnect with your friends and family. You may also consider having a wedding planning free weekend away your with fiancée. b. reaching for the wine? It is time to regroup and enjoy the planning process. 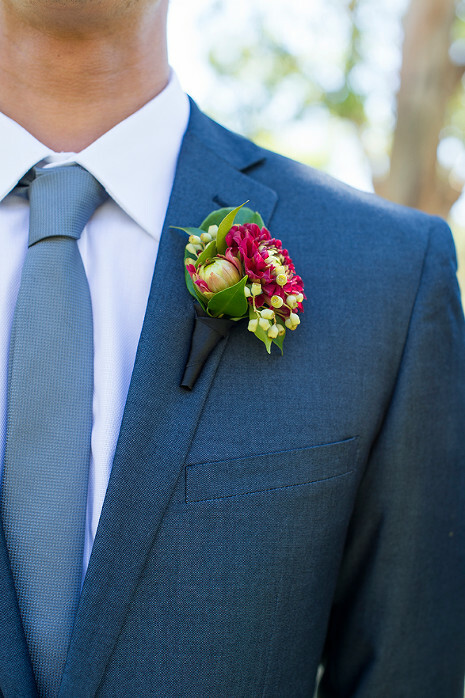 Your wedding day goes by so quickly so the planning process should be an enjoyable time. You have sent an email 10 minutes ago and they have not responded. This is time is also stressful for the bridal party especially bridesmaids. When you choose your bridal party also make sure you outline any expectations. I am not saying lay down the rules but it is important that you let them know if they will have any expenses (will they need to pay for their dress, hair, make up, etc). This will ensure that your bridal party can start saving and will help eliminate any undue stress. I am a huge fan of the checklist and I get great satisfaction from crossing off an item on the list. However you can overdo the checklist and make your wedding be a more like a drill team. You now want a firework display as you leave and you will get it, no matter what. Your wedding day is to share your love story with your family and friends. Will they remember the firework display, maybe but you can still have the wedding of your dreams within your budget. 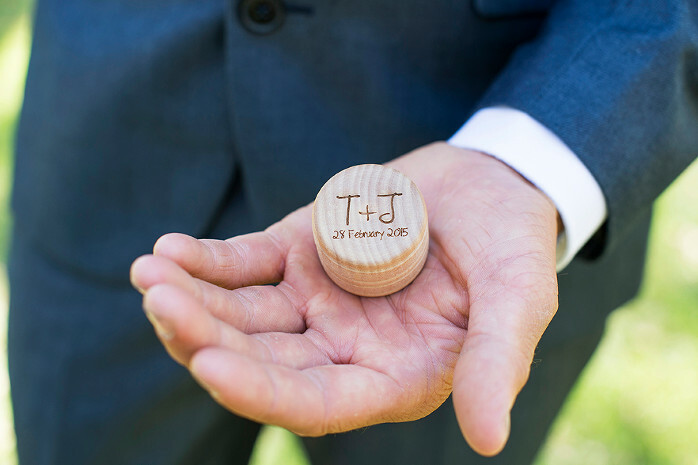 When planning your wedding stick to your budget, otherwise you will find yourself stressing even more about where you will find the money you don’t have or you will start go without (remember those all important catch ups with friends and family) to find the added money. If you find yourself still stressed and need some assistance. Are you at the early stage of planning a wedding or in count down mode for the big day? Are you worried that your wedding day will turn out badly or you have missed an important detail? Just as Planned now offers a 45 minute consultant to help you with all of your wedding planning needs. For only $49.95 you will receive a 45 minute consultant and $50 worth of wedding planning tools. All of the planning over the page 12-18 months has all lead to your Wedding Day. 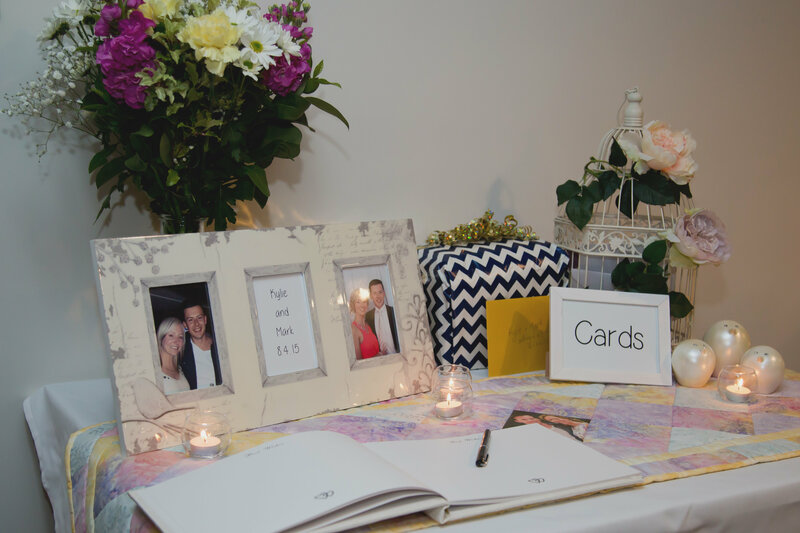 By creating a Wedding Day run sheet it ensures your Bridal party (maid of honour, bridesmaid, fiancée, best man, groomsmen), your ceremony, reception venue, florist, photographer and the car hire know when and where they need to be. Most of all once you have completed your run sheet, print a copy of each of your suppliers and the bridal party. At Just as Planned we have created a blank template for you to completed your own Wedding Day run sheet. 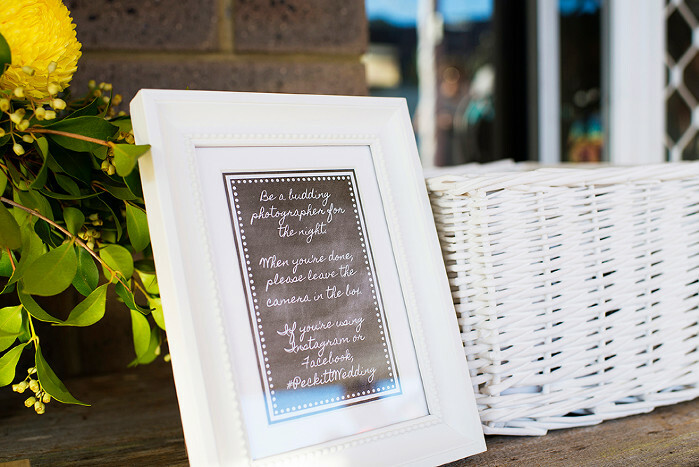 Below is an example of a run sheet and some hints and tips to make sure your wedding day goes… Just as Planned. Day before: If you are leaving for your honeymoon straight away, make sure your bags are packed and don’t forget your passport. 5.30pm Guests arrive at the reception – canapes and drinks are served. Tip: Ensure you have the set list for the DJ, band or reception venue and test the volume to ensure the guest can hear all of the toasts. Cash strapped couples can feel a little left out of the decadent wedding game. There are so many different ways you could spend a fortune on the wedding of your dreams. Luckily, having a budget does not mean that you need to abandon all your dreams. In fact, it can keep you focused and mindful of the things you really want to make your special day. Here are some tips. Bespoke invitations are beautiful but the costs really add up especially if you have a large guest list. If you print out your invitation on the computer, it will look a bit corporate and dull. That is until you unleash your creativity (and a bit of pinterest inspiration). You do not need to be a graphic artist to pick out some cardboard and ribbon and other embellishments to bling it up a little. Most of us are capable of doing a bit of gluing, cutting and bow tying with a bit of practice. The benefit is that the choices are endless and you will come up with truly unique invitations. One of my friends inspired me to handwrite my invitations. She said that her mother did not like computer generated invitations and so she handwrote all invitations to her 21st birthday party. 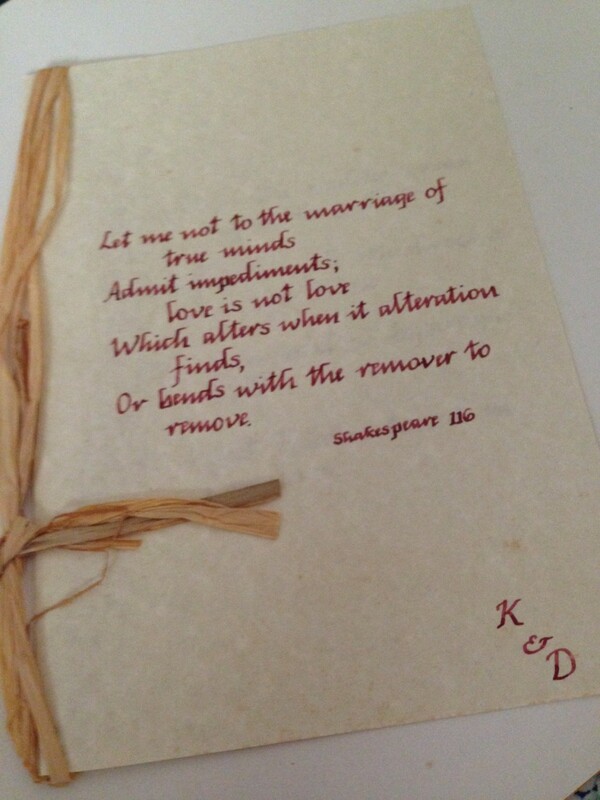 I taught myself calligraphy from a book and, after a few practice attempts, I handwrote each and every invitation to our wedding (we had 120 invitees!) It meant that our invitations looked like they cost thousands when in fact they were less than $1 each. I would only recommend this for the truly dedicated and organised but I did find it therapeutic after I got into a rhythm and I learnt a new skill I have used on birthday cards since our wedding. 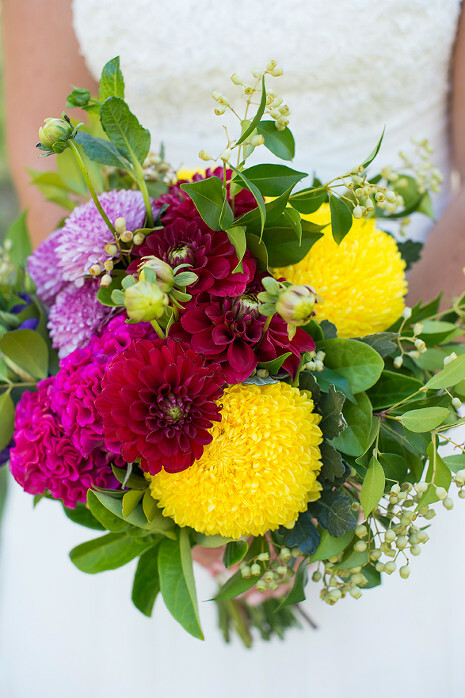 A florist told me when I got married that it is flowers, after the Bride, that draw the most attention at a wedding. Although all wedding vendors will say that about whatever it is they are selling, I tended to agree with her. While florists can do truly beautiful arrangements, it is not necessary to have professionally arranged flowers. 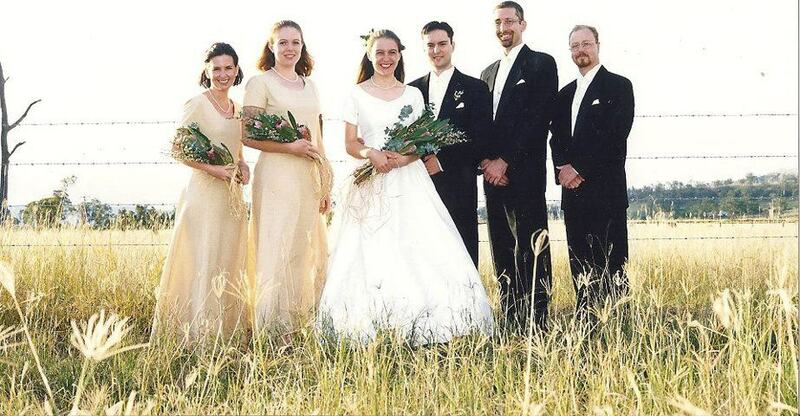 We bought enormous bunches of wildflowers from the markets on the morning of our wedding. My mother tied bunches of them for me and my attendants and put some in large vintage cream cans my parents-in-law had for the ceremony. They were very striking and cost less than $50. If you prefer more polished flowers, I went to a wedding where the Bride and her attendants carried a single red rose and there was one on each table at the reception. Elegant, simple and classy but it would not have broken the bank even with the highest quality roses. To some people food is more important than it is to others. 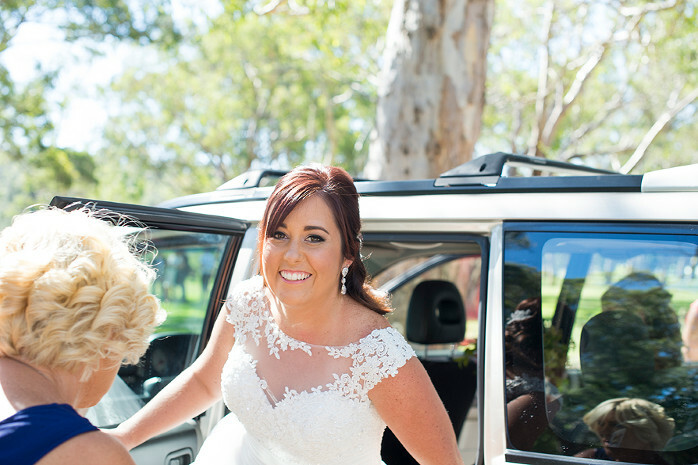 However, if you have people travelling long distances for your wedding, you will need to make sure that there is enough food for your guests. Grumbling tummies after spending the day with you does not make for well wishes. You can save a lot of money on catering by having a cocktail reception rather than a sit down meal. Many couples baulk at this idea because it seems too informal. Ironically, the most formal society weddings in England are cocktail style. You just need to make sure that there is enough food and there are plenty of chairs available for people to sit down if they need a rest. 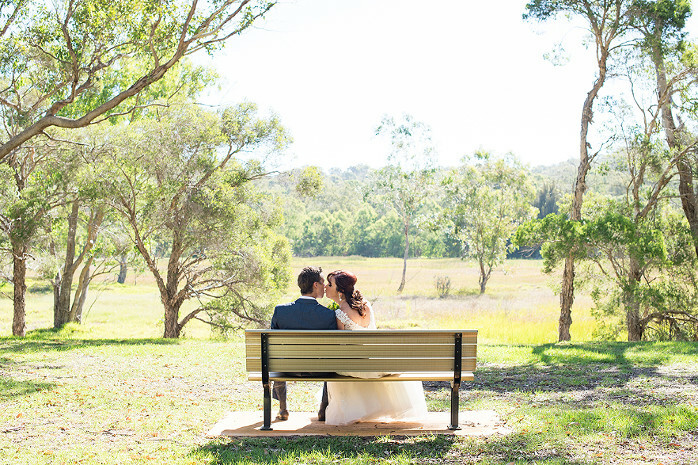 If you do want a sit down reception, try getting a quote from your preferred reception centre for a “function” rather than a wedding and asking if you can set up the tables yourself. You may find that the quote is significantly lower. Wedding cake is often wasted. The tradition of giving each guest a piece of the cake as they left is well and truly dated. Most guests just left it in their cab or in their pocket and forgot about it. Why not get your wedding cake to double as dessert? You are not limited to fruit cake and you can have more than one type of cake. Some people now have wedding cakes made out of wheels of cheese. You can present different cakes with the same icing to create a more traditional wedding cake. 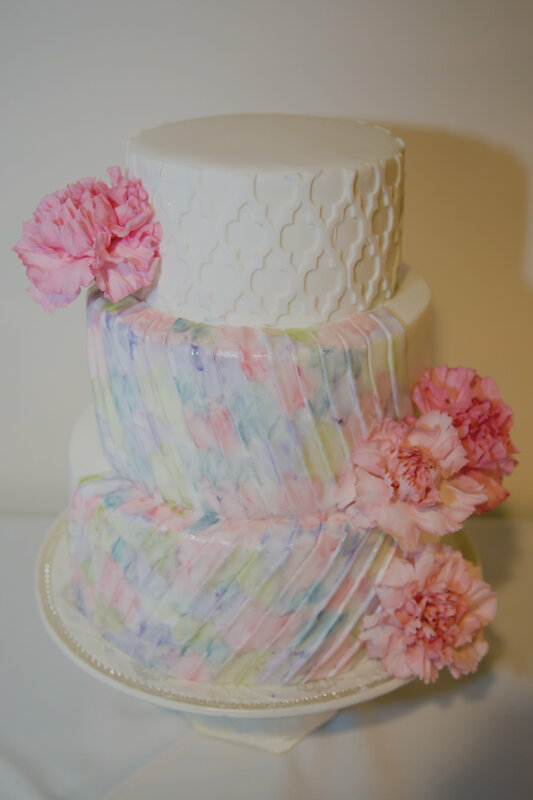 I have seen Brides present their wedding cakes on boxes under satin or velvet to create a tier effect if your cake is too soft to stand on top of each level. Homemade cakes can look more professional and polished if you decorate them with flowers rather than amateur piping. Specialist wedding dress shops tend to be very expensive. 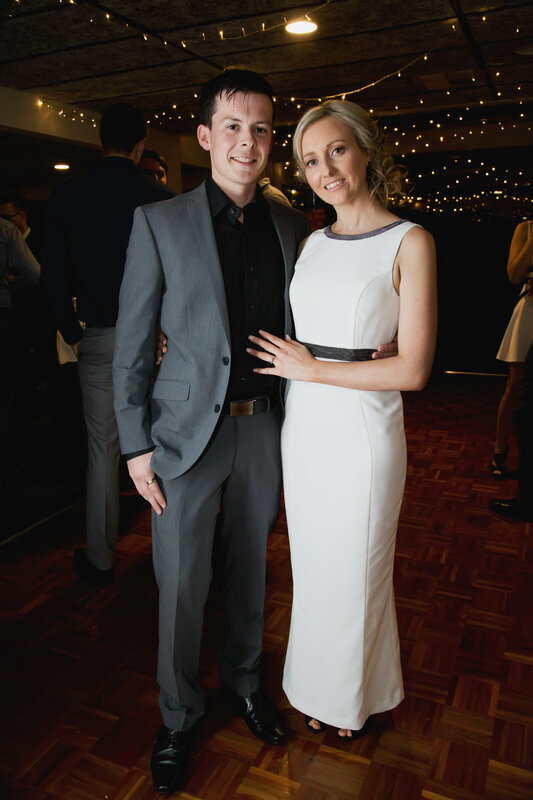 One of my friends wore a beautiful cream silk designer label dress she picked up in a high end boutique for $600. Expensive for an evening gown but very cheap for a wedding gown. If you have been sketching your dream wedding dress since you were a little girl, ask around for recommendations on home based seamstresses. You would be astonished to find the quality of tailoring available from home based businesses. Why not put together a list of “extras” that you would really like if you could only afford it. 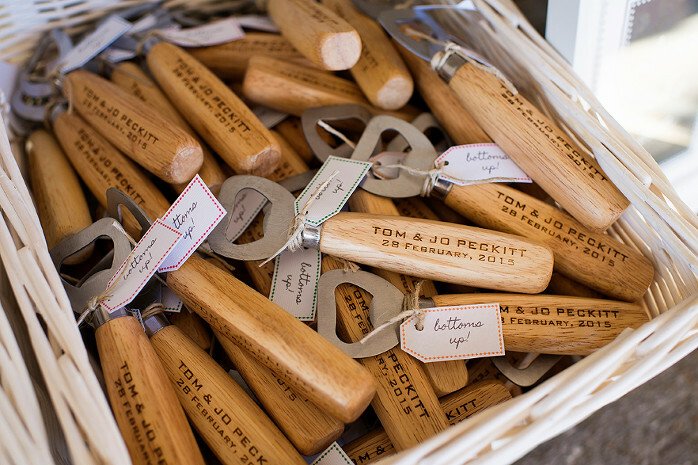 Guests will undoubtedly be asking what you want as Engagement and/or Wedding gifts. If they know that you dearly wanted a string quartet, a soloist, hand crafted chocolate truffles as bonbonniere or a vintage Rolls Royce wedding car they may be able to get it for you. Your cousin might play in a quartet, your Great Aunt might love to make your bonbonniere and your best friend’s parents might be members of a vintage car club. Kate Schwarz is the developer of Gift Club – an App for iPhone with an Android version coming soon. After the wedding, you can use the wish list for birthdays, Christmas, baby showers… You just keep your wish list current and it is searchable whenever anyone wants to buy you a gift for any reason. There is no risk of causing offence because the wish list is searchable and people will only look it up if they have already decided to give you a gift. It is incredible the connections I have made with the most inspiring and uplifting women. These women have all helped and inspired me to continue on my own path. 💛Never underestimate your own voice- it could change someone’s life. 💛Never underestimate a kind smile- it could make someone’s day. 💛Never underestimate a kind word- it might be just what someone needs to hear. 💛Never underestimate your own power. Be exactly who you are. People will be drawn to the REAL you. Make each moment count. What you do today can have the biggest ripple effect, not only in your life but those of others. If you see an image I have not linked or given credit to, please let me know so I can give you the proper credit. If an image that belongs to your company has been used and you would prefer we not post it, please email me @ justasplanndau@gmail.com and I will gladly remove it.